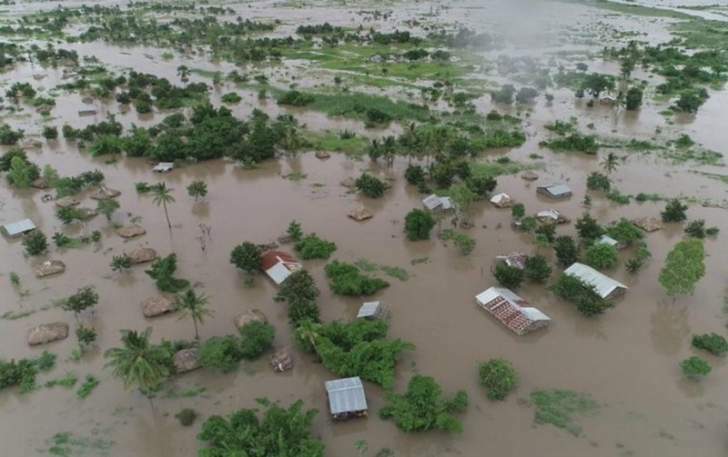 Chiwenga said the government is working around the clock to manage the unfolding disaster. "The national and sub-national civil protection structures are to undertake the following priority actions; supporting the affected communities by giving urgency to search, rescue and evacuate the marooned and cut off areas; conduct rapid results needs assessment and render relief accordingly; continue monitoring the situation and advise on a comprehensive management strategy to holistically address the disaster," he said. Mr Mangwana visited Manicaland where he expressed government's commitment to help its people in the affected districts. Mr Mangwana said despite Chimanimani not being accessible by roads due to the destruction of bridges, the army has moved in and the Air Force is in the process of coming in once the weather conditions improve. Meanwhile, Buhera District has also been affected with houses being destroyed. The Minister of Local Government, Public Works and National Housing, July Moyo and his Agriculture counterpart, Rtd Air Chief Marshal Perrance Shiri will visit Manicaland this Sunday.